Bootcamp is an outdoor group military based training. Benefits such as weight loss, muscle toning, strength, background and guaranteed fun in the group. 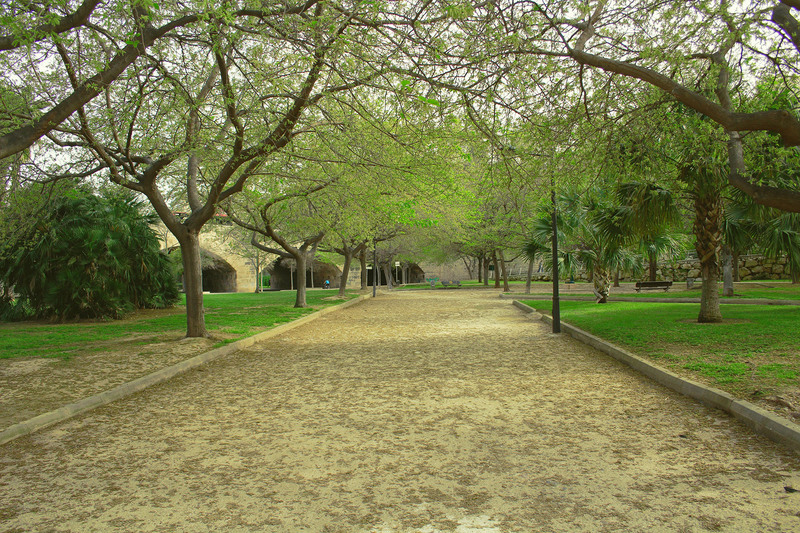 Go ahead, come and test a totally free session in Tu Río Turia. Normally in the forecourt tamarindes, area near the yellow bridge, nearby Carrefour Campanar. Fridays in Parque de Cabecera, ducks lake area in the wooden stairs.